We’ve built up a fantastic network of companies that we consider well aligned with our business and are more than happy to recommend. Please don’t hesitate to ask us if you have any questions, or would like us to assess your situation further and put you in touch with the right company. Shield Insurance Brokers are our insurance partners and are responsible for insuring many of our clients. Shield Insurance provide insurance products for individuals and businesses. Shield have wide ranging knowledge of the insurance market and are there to advise clients on what insurance product will best suit their circumstances. So before you get any insurance quote make sure you have a chat with a Shield broker. So if you’re looking to acquire a loan then feel free to call Tick Tax to set up a free consultation with our Treadtsone advisor. 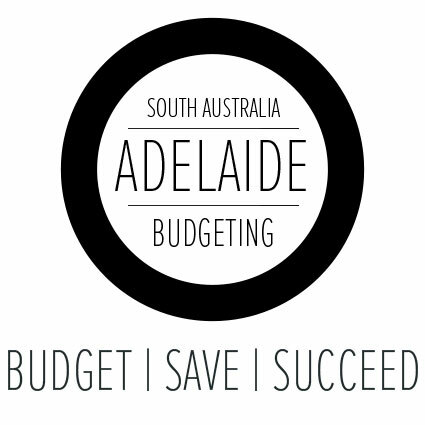 Adelaide Budgeting are our household budgeting partners. They assist people struggling with their finances to regain control, confidence and clarity, by providing them with coaching and support. Unlike other larger budget companies, Adelaide Budgeting don’t take control of your money, nor do they charge large upfront admin fees or on-going fees. If you want to know more about how Adelaide Budgeting can help you, get in touch with them today. The first appointment, which is an analysis on your current position, is 100% obligation free. If you have the want and desire to get ahead, the team at Adelaide Budgeting can get you there with ease! BMT are our preferred quantity surveyors for any tax depreciation matters. BMT provide our clients with accurate depreciation schedules for residential, commercial investment properties. These schedules often help our clients save thousands in their tax returns and are one of the largest claims in an investment property schedule.BMT provide Tick Tax clients with a discounted rate for depreciation schedules. If you have an investment property please feel free to ask us about how a depreciation schedule could help you save money in your tax return. T:Legal have an office in Port Adelaide are always there to help Tick Tax clients. If you have a legal question then feel free to contact us to discuss your next step and how T:Legal could help you.